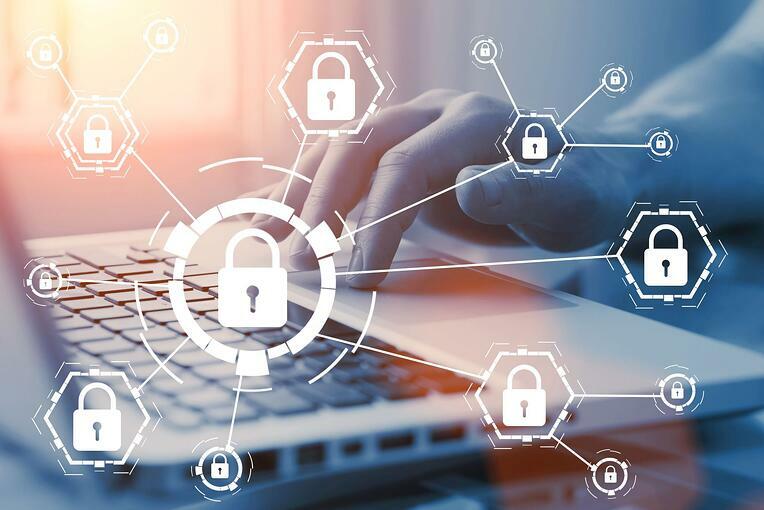 Don’t put it off — take the time to implement or enhance security awareness training for employees, contractors, and others who interact with corporate systems and data sources. Create a stronger line of defense against increasingly sophisticated cyber threats now. Preventing even one employee from making an honest mistake and clicking on the wrong link could save the business from damage to their reputation and other financial losses. Clients will appreciate having the information to protect their home computers and personal devices, too!